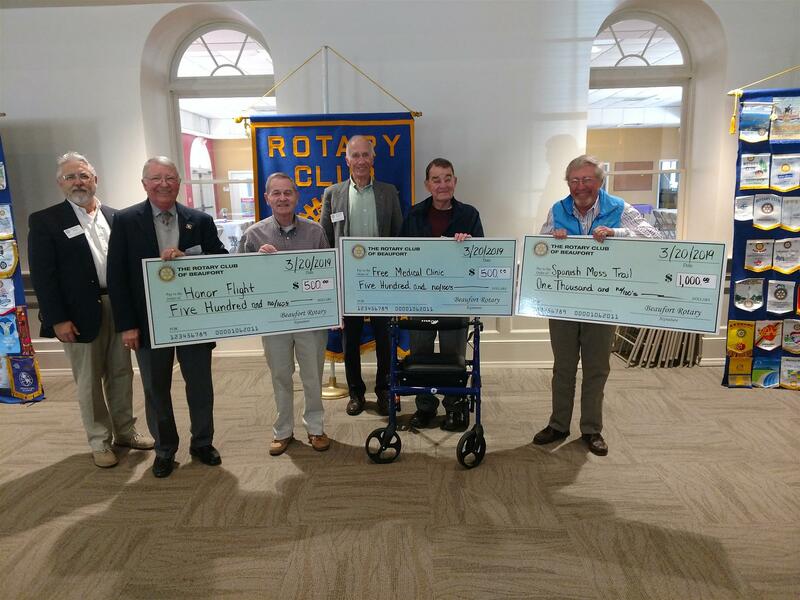 (Far left) Rotary Club of Beaufort President Dr. Robert F. Allen stands with representatives of three local organizations that were presented grants at the Club’s March 20th luncheon meeting. (From left to right) Representing Honor Flight Savannah and receiving a $500 donation are board members Owen Hand and Jim Weiskopf. Representing Beaufort’s Free Medical Clinic and receiving a $500 grant are Clinic volunteer physicians Dr. John Gray and Dr. Toni Bush. Representing the Spanish Moss Trail and receiving a $1,000 grant is founder and volunteer executive director Dean Moss.  All three organizations had previously made presentations at one of the Club’s weekly meetings.